“What a glorious training we had! In all my 40+ years in development, I have never been so happy with an outcome. The group, twelve women and nine men gelled after several days of hard leadership and gender interaction. Bouncing between Chrysalis and my material, through a thoroughly interactive and experiential window, the participants took over the training. 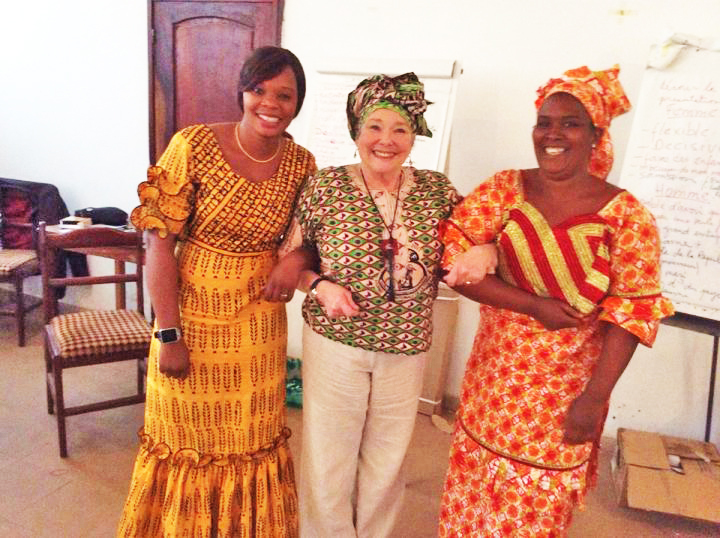 We all worked hard to get to an end product that would express the idea of leadership that can engender a change in the contribution of women in Guinean society. It was wonderful to see how well they interpreted the themes. I know they will do extremely well in ‘giving’ it away to others in their schools. This ‘training of trainers’ worked. 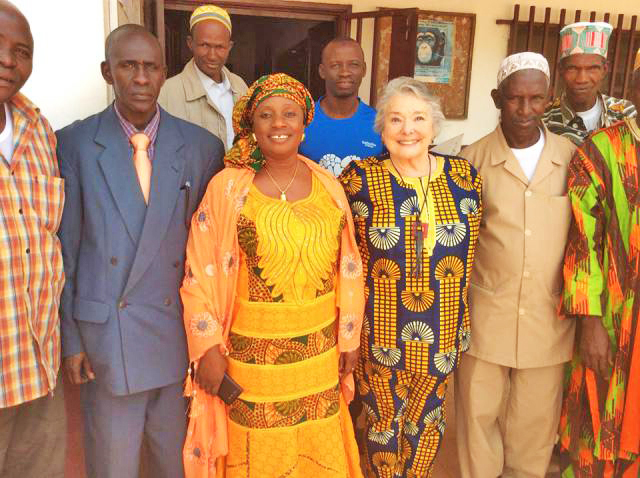 And of course, we could not have done it without the enormous contribution of Winrock Guinea’s Country Director, Ibro! At the end of the performances, the self-confidence, and self-realization that existed was tangible…and it was felt all throughout the space. The invited guests, (very important people) and about 25 students of ENATEF were blown away –and understood very well what the participants wanted them to learn.